A well-written, user-friendly guide to the complexities of SDLT, this book is perfect for non-specialist accountants, solicitors and others who need clear, practical guidance on the topic at an intermediate level. Topics covered include basic principles, leasehold transactions, partnerships, trusts, reliefs, anti-avoidance legislation and recent tribunal decisions. 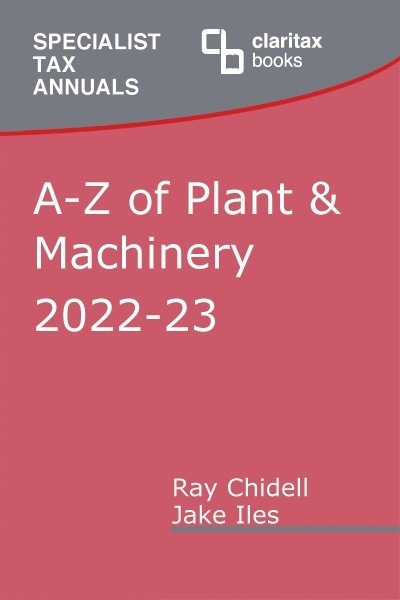 Full reference is made throughout to relevant legislation, case law and guidance from HMRC. John Feaster LLB, CTA, TEP, Solicitor is taxation and private client partner at Schofield Sweeney LLP. Read more here. 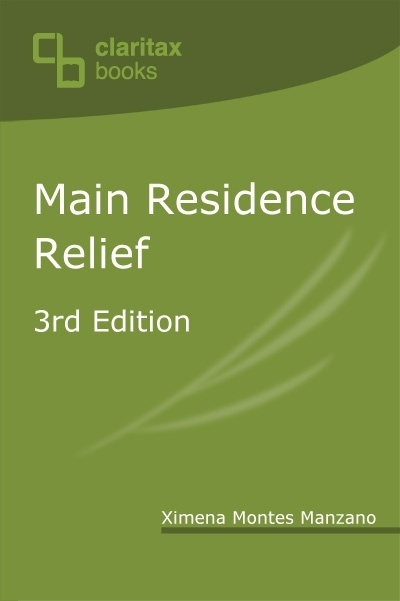 Enhanced analysis of the definition of residential property including suitability for use and application to the 15% rate applying to enveloped dwellings. Changes to the additional rate (extra 3%) legislation and guidance. 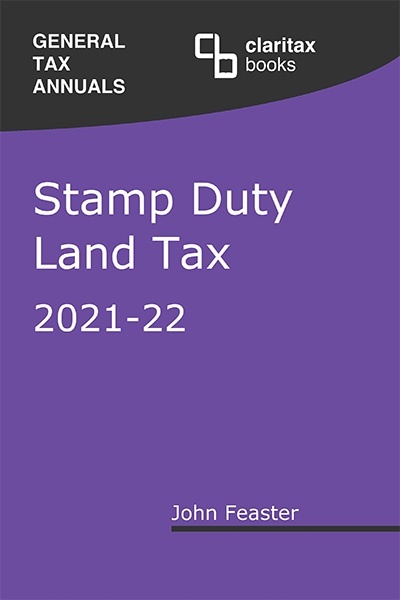 Introduction to Land Transaction Tax (the first Welsh tax in over 800 years). Project Blue � the first SDLT case to be considered by the Supreme Court. Update on multiple dwellings relief. Seeding relief for property funds. Reduction to the SDLT filing and payment time limit to 14 days.